It is a wet rainy week here in the DFW area this week. Any time there is a storm of any kind there is a risk of losing power. Save important phone numbers to your phone, or write them down, especially for your power company. They will sometimes have a separate number to call in times of emergency so make sure you have the best number to reach them. Make sure you have a battery powered radio so you can stay updated on what is going on with the weather and what else you can expect. Stay away from any downed lines that you may come across. Do not use candles for a light source as they are a fire hazard. Use flashlights or other battery powered light sources. Make sure to have plenty of extra batteries on hand. 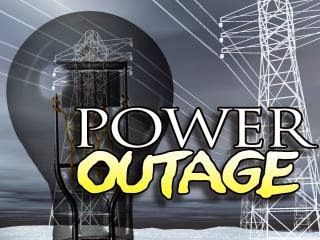 If you lose power, turn off major appliances such as heat pumps, water heaters and stoves. Unplug other appliances such as TVs, stereos, microwaves and computers. This will prevent damage to appliances and possible overloads when power is restored.